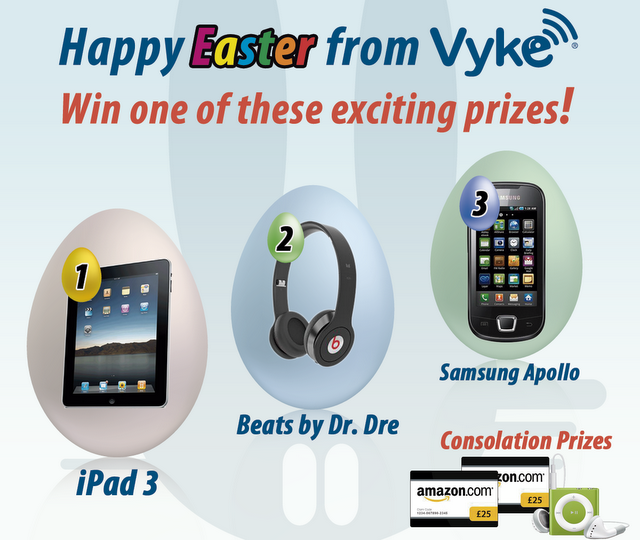 Amazing Easter giveaway from Vyke !!!! I recently came to know about Vyke, a great app that can be downloaded in your phone for cheap calls & SMS internationally! 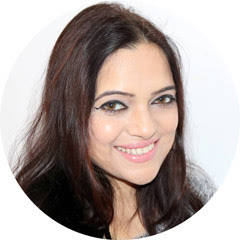 Vyke can be downloaded for free directly to your mobile or PC..thanks to the mobile VoIP application cheap calls are offered straight from your mobile handset! Amazon vouchers & iPod shuffles!!! Tell about your funny or interesting Easter Traditions or one you would like to create in the comments below on their blog. Leave your Name and Email in the comments. This giveaway ends on 9th April & is open internatioanlly!!! So what are you waiting for..I've entered, have you?? ?